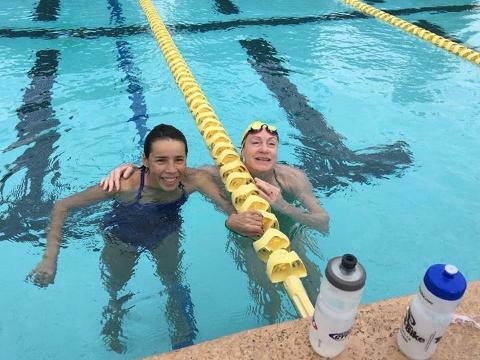 Since 1967 Piranha programming has served the community with quality aquatics instruction that started in Palm Spring and today extends to Indio, Palm Desert, and Loma Linda. Our professional organization strives to offer a place for anyone from the beginner to the National caliber athlete and everyone in between. History illustrates that our team environment is capable of helping you reach the highest level of aquatic sports and reach your full potential in and out of the water while becoming a life long aquatics participant. 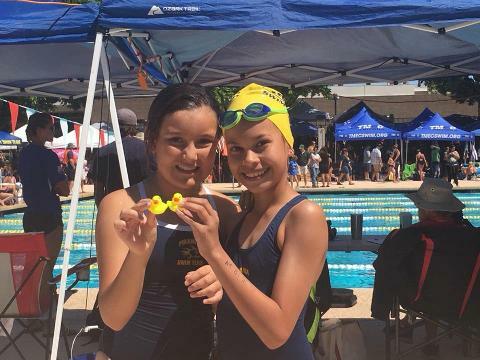 Piranha athletes successful progression has resulted in Olympians, National Champions, over one million dollars in scholarship offers, All Americans, CIF Champions, High School League Champions, Sectional Champions, and Junior Olympic Champions. 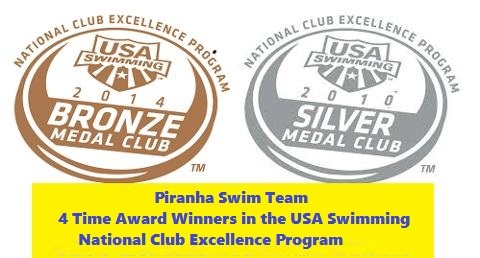 The Piranha Swim Team's Mission is to improve the quality of life of our surrounding communities through aquatics and with a process that encourages life long aquatic participation. We do this by promoting water safety and exercise which leads to a healthier life. 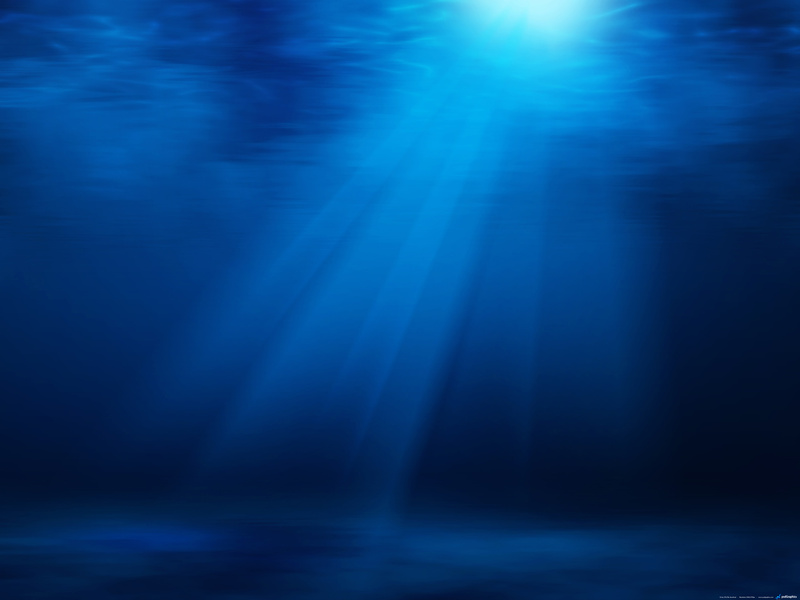 Our staff is here to guide you to the "next level" of aquatics. 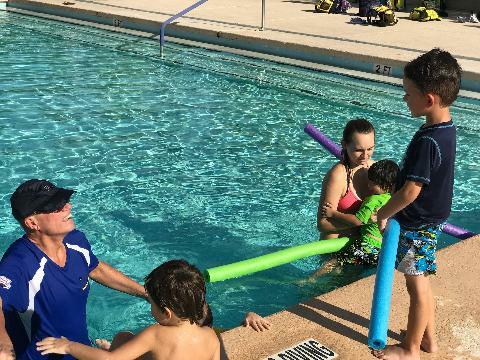 Beginners focused on water safety. 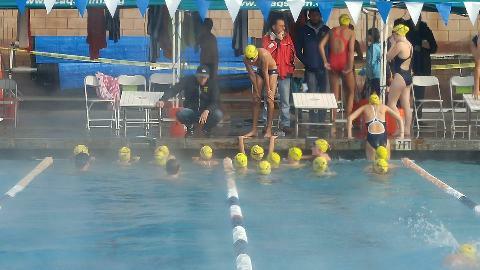 Competitive athletes gearing towards the College, National, and Olympic levels of Swimming and Water Polo. Adults that use aquatics as a fitness booster, a means to be competitive, a social activity, or as stress relief. No matter what your goal is, we can help you. 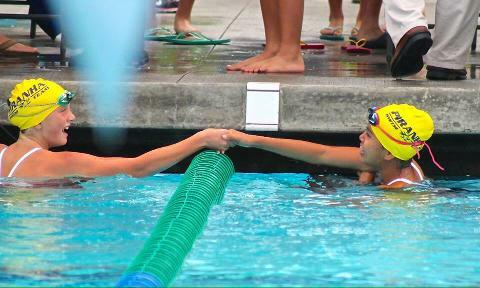 Piranha athletes build self-confidence, self-discipline, and self-reliance. Piranha Swim Team 2016-17 Awards Banquet Media Presentation from Piranha Swim Team on Vimeo.